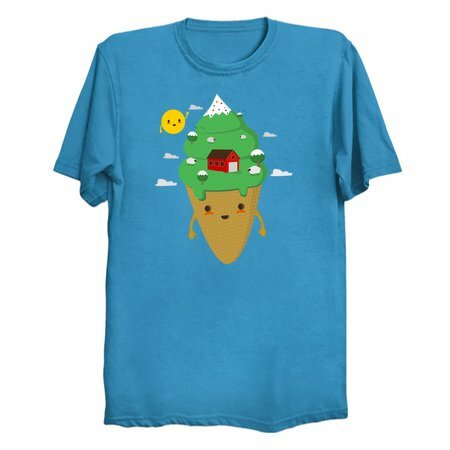 Checkout our latest kawaii inspired artwork of a ice cream disguised as a farm. There's sheep, a barn and some lovely green. 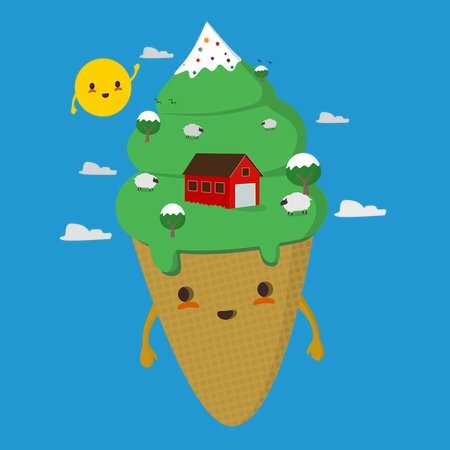 Super cute and adorable.